Showcase your company’s community involvement to attract new customers, increase customer loyalty and to enhance your reputation in the community. You may have already completed a great deal of this information during registration, but you can always edit and refine your profile by pressing "edit profile" from your profile or by going to the "Business Profile" page in your Management area. Note: some of the information on this page automatically updates based on your activity (e.g. posting stories) and the activity of others (e.g. writing testimonials). Note: Before you are listed in the 'Good Company' directory, there are a few required criteria to complete. You can view this criteria and your progress towards being listed in the directory by editing your profile from your Management area. Post stories about community involvement, donations, working with charities, or to recognize employees. Users can engage by reacting to stories using emojis. You can also find positions or events you feel employees would be interested in and share these with your employees. Now, it’s time to promote your company profile! 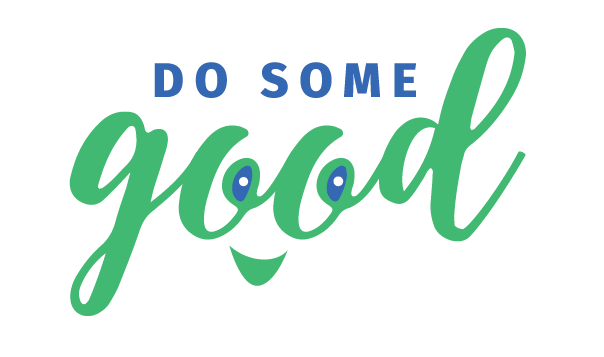 There are plenty of ways for users to discover your company page on Do Some Good on their own, but there are also things you can do to actively promote your page. Use the ‘share’ button on your profile to share your page on social media.